U.Khurelsukh: The cement demand is provided. Now need to export the cement. U.Khurelsukh, the Mongolian Prime minister, visited the Urgun soum of Dornogovi aimag before noon. 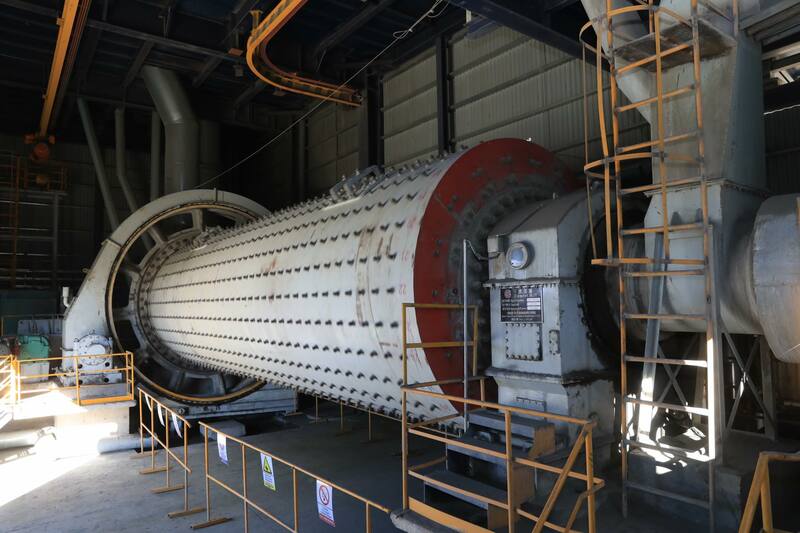 The "Moncement Building Materials" LLC was commissioned in 2015 with a capacity of producing 1750 tons of cement and cement clinker per day and one million tons per year by using the dry technology which is eco. 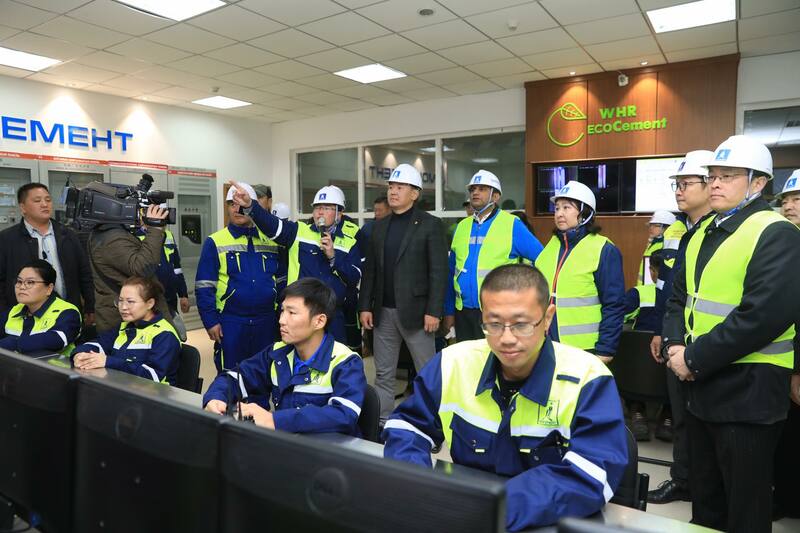 The Mongolian Prime minister U.Khurelsukh acquainted with the operations of the factory. 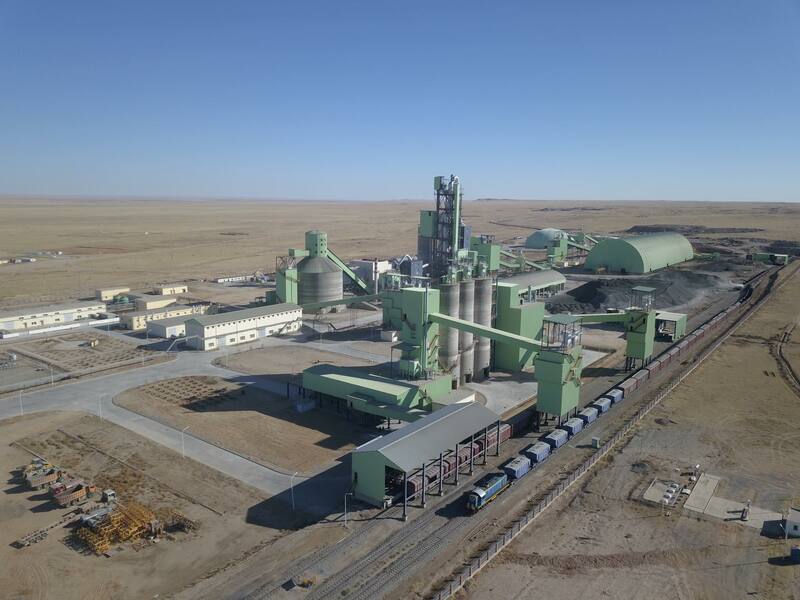 Since its commencement, the factory already produced 650 thousands of Europe standard cement and has been providing 40 percent of the domestic market until today. 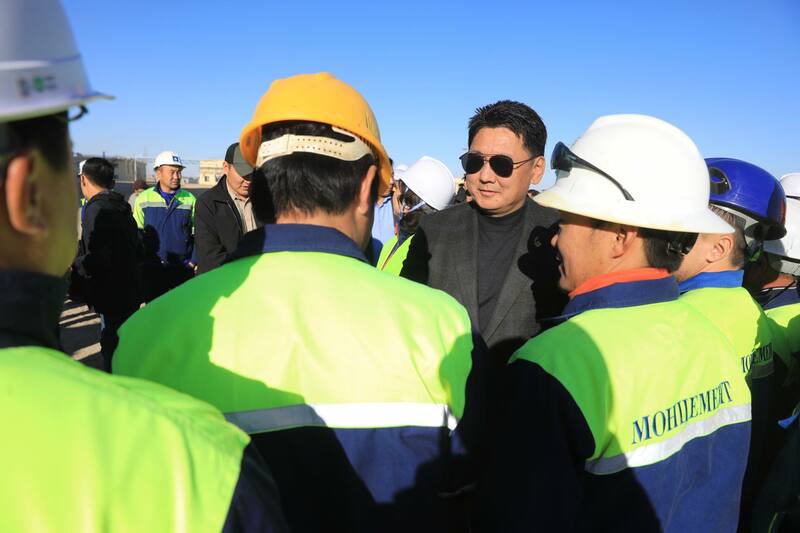 the Mongolian Prime Minister U.Khurelshukh expressed his gratitude to the colleagues of the factory in producing the major product of industry, road and construction by the homeland resources. The prime minister also appreciated the savings of clean water and energy by its use of environmentally friendly and less-impact technologies. Moncement's industrial water consumption is 5 times less than wet method technology and energy consumption is 30 percent lower. The fuel consumption is twice low and 90% of the industrial and household waste water is being used for equipment cooling and watering road and green area. By commencement of the factory, there will be created 500 permanent jobs locally. 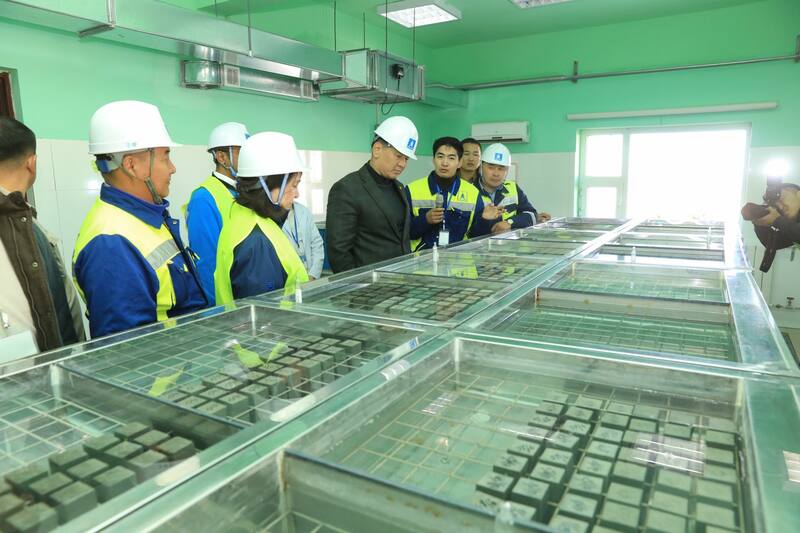 It trains and employs youth of the Sainshand and Urgun soums of the Dornogovi aimag. The extension of kindergartens, secondary schools, and railway station are constructed within the framework of social responsibility. The demand for cement in our country is 1.8 million tons annually, and just before the one million tons were imported from abroad. As a result of the Government supports the domestic productions of construction materials, our country is today fully satisfied with its domestic needs. 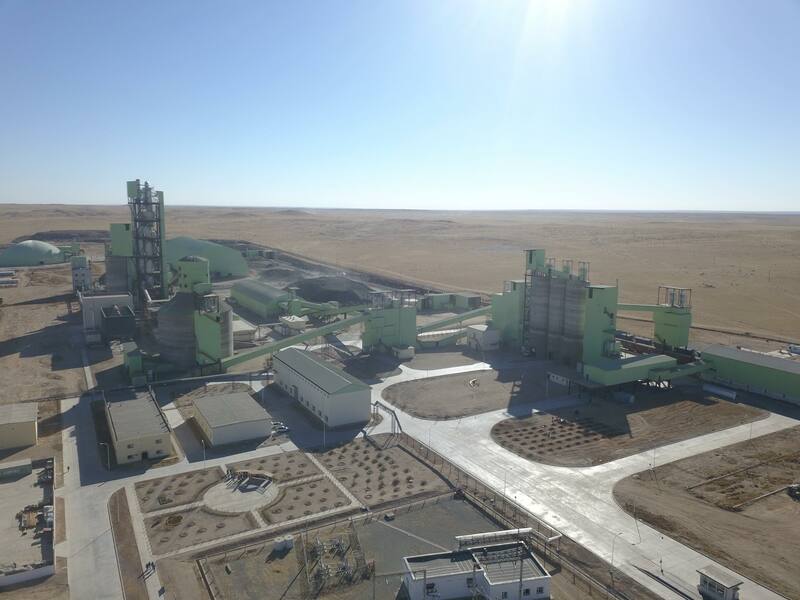 Therefore, it is important for our plants to study and seek the opportunity to export their products to foreign markets" said the Prime Minister U. Khurelsukh when he visits cement plants.